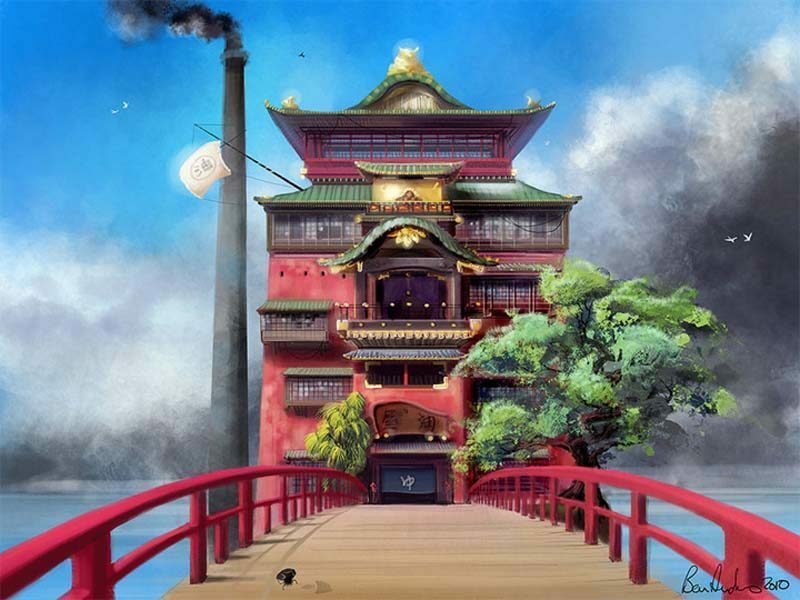 Following the runaway success of Spirited Away, an animated film about a young girl who has to save her parents by infiltrating a bathhouse for the spirits, Studio Ghibli has become a household name all over the world. Hayao Miyazaki, the mastermind behind the studio, has been producing beautiful films for decades and is considered a genius by many of his fellow animators. 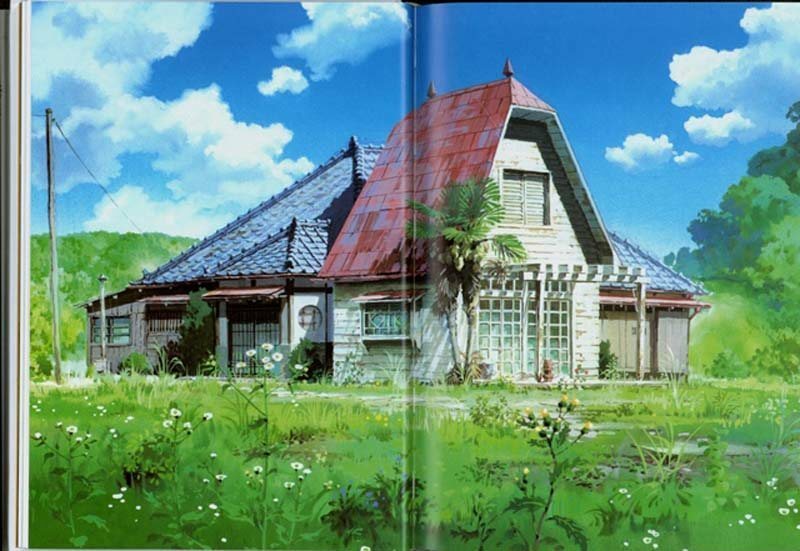 His most famous masterpieces include My Neighbour Totoro, Princess Mononoke, Ponyo, Castle in the Sky, Nausicaa of the Valley of the Wind, Howl’s Moving Castle and many, many more. The inspiration for Miyzaki’s films is often obscure, and there are many locations that claim a connection with the director. The following spots are our favourites! 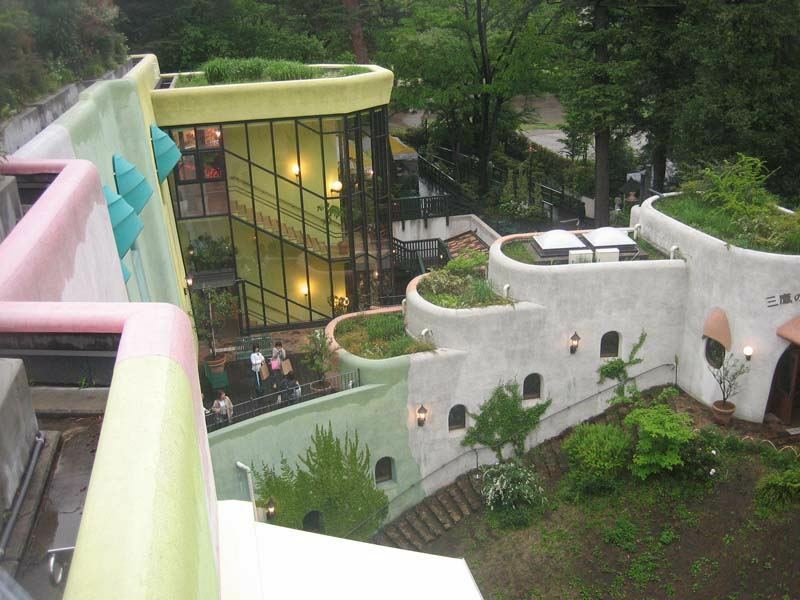 A famed pilgrimage site for all Ghibli fans, the Ghibli Museum is based in Mitaka – an unremarkable suburb of Tokyo. 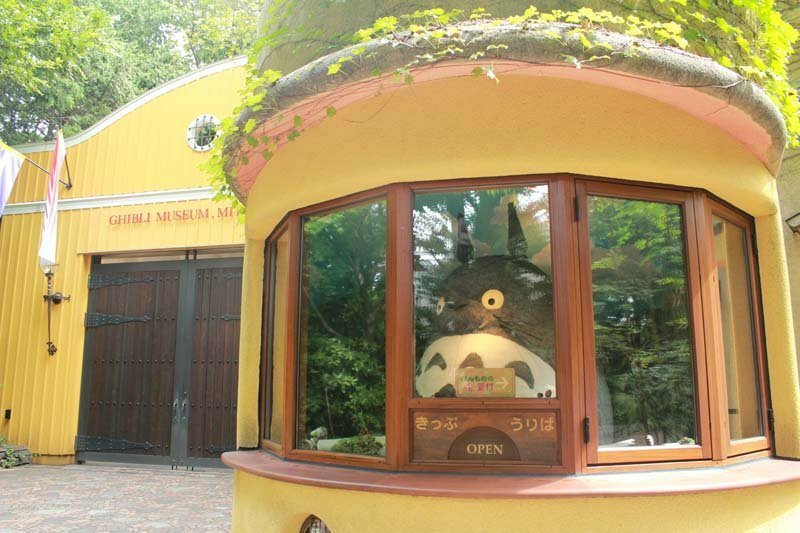 The museum is packed with sketches and art from the studio’s features, as well as a reconstruction of Miyazaki’s office, various interactive exhibits and sculptures, and an exclusive showing of a Ghibli short animation. The museum will delight any fan of Ghibli but is especially well set-up for children, who are sure to love the life-sized cat bus play area. See more on the museum’s English language website. 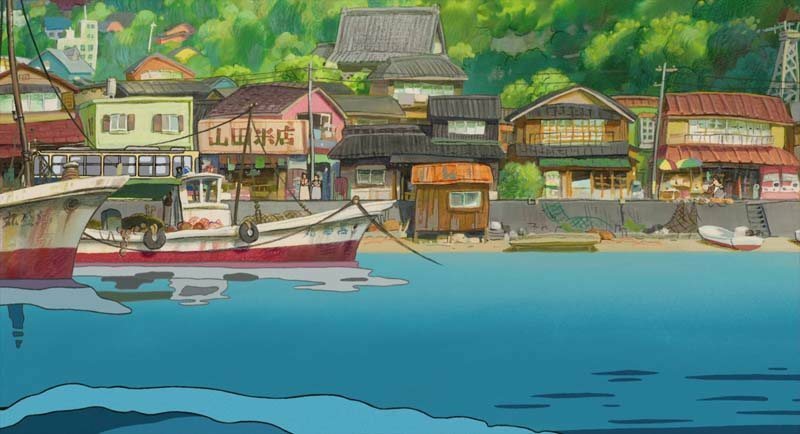 The old-fashioned fishing town of Tomonoura on the coast of the Seto Inland Sea is thought to have served as the inspiration for the film Ponyo. 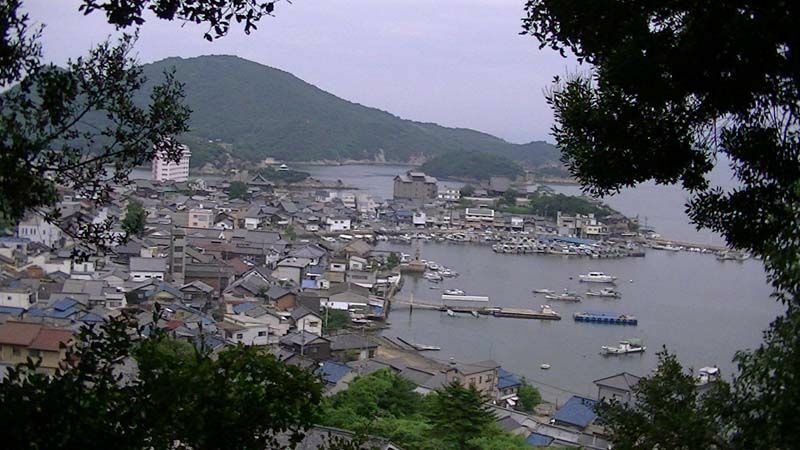 Though it is becoming gradually more popular with tourists, Tomonoura still retains a quiet, traditional atmosphere and an authentic charm that can be hard to find these days. Highly recommended! 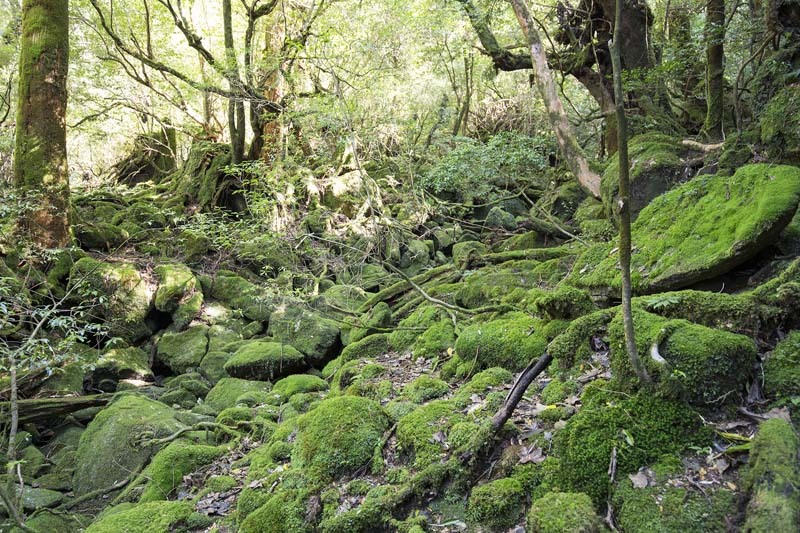 Primeval rainforest might not spring to mind when you think of Japan, but visit the little island of Yakushima and that’s exactly what you’ll find. The thousand-year-old cedars and moss-covered floors of this beautiful island were the inspiration for Princess Mononoke – and you can easily see why. With spectacular waterfalls, beachside hot springs, and fascinating wildlife, this is one of our favourite destinations in Japan. 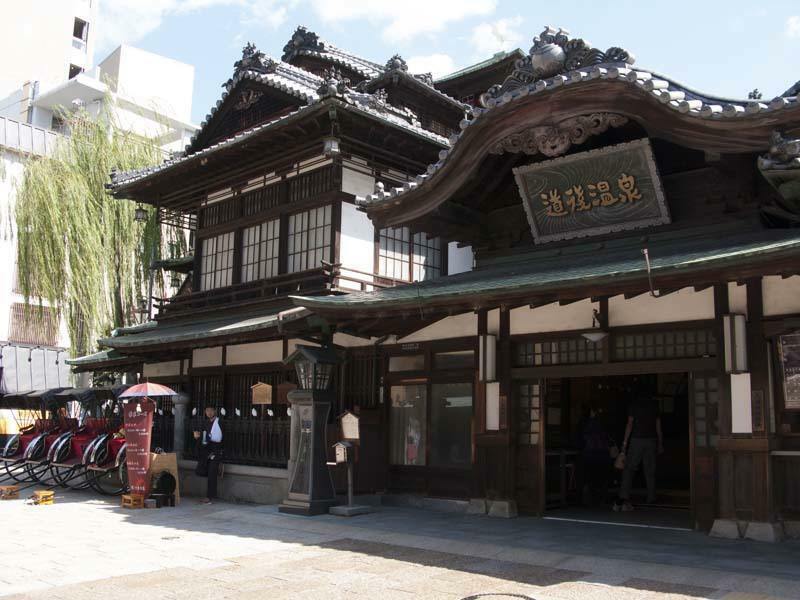 Many bathhouses claim to have been the inspiration for the bath of the spirits featured in Spirited Away, but Dogo Onsen in Matsuyama is the most visually similar. 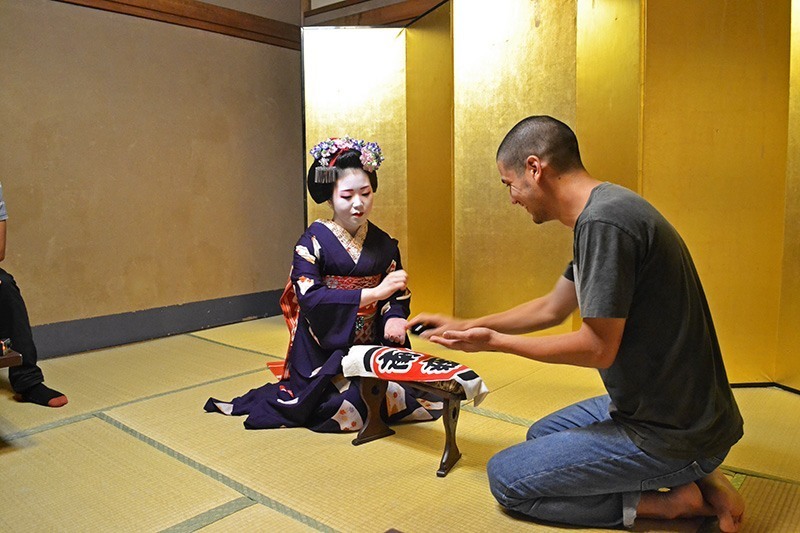 Touted as Japan’s oldest bathhouse, this is the place to experience Japan’s traditional bathing culture, and even has baths reserved for the Japanese royal family alone. 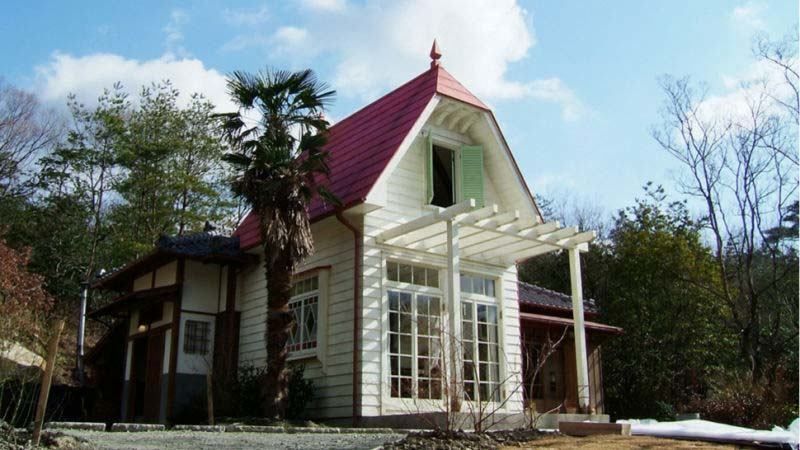 Fans of My Neighbour Totoro, perhaps Miyazaki’s most recognisable film, can visit a full-scale replica of Satsuki and Mei’s house in Nagoya. Built for the World’s Fair in 2005, the faithful reproduction was overseen by Goro Miyazaki, with incredible attention to detail that really brings the film to life. Read more about it here. 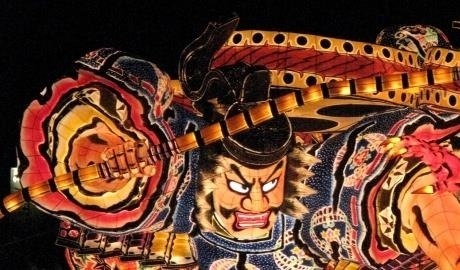 As always, InsideJapan can include any of these destinations into your trip to Japan. 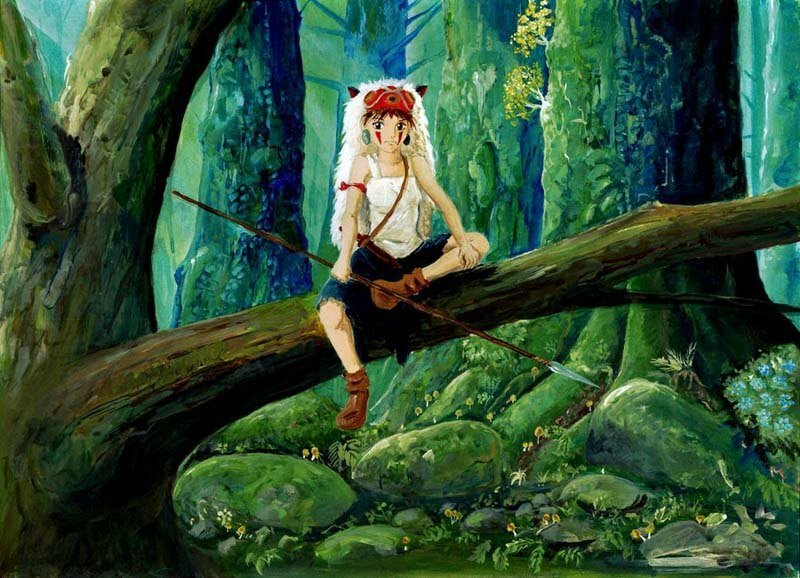 We can bring your favourite Ghibli flicks to life!